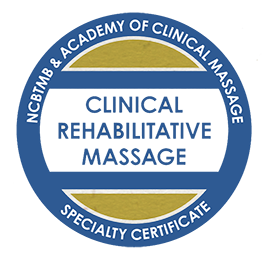 Why Clinical & Orthopedic Massage? — Massage is increasingly being recognized as one of the most affordable and best non-invasive treatments available for common conditions. Take advantage of this ‘new era’ in massage treatment by expanding what you offer your clients! Relaxation massage will always be beneficial, and arguably therapeutic, but expanding your options to include treatment of common conditions and issues will take you even further. Join Whitney Lowe on an educational journey and gain a more efficient, rewarding, & successful practice! Download this free Assessment Cheat Sheet to help you! Is it Time to Reconsider Cryotherapy?